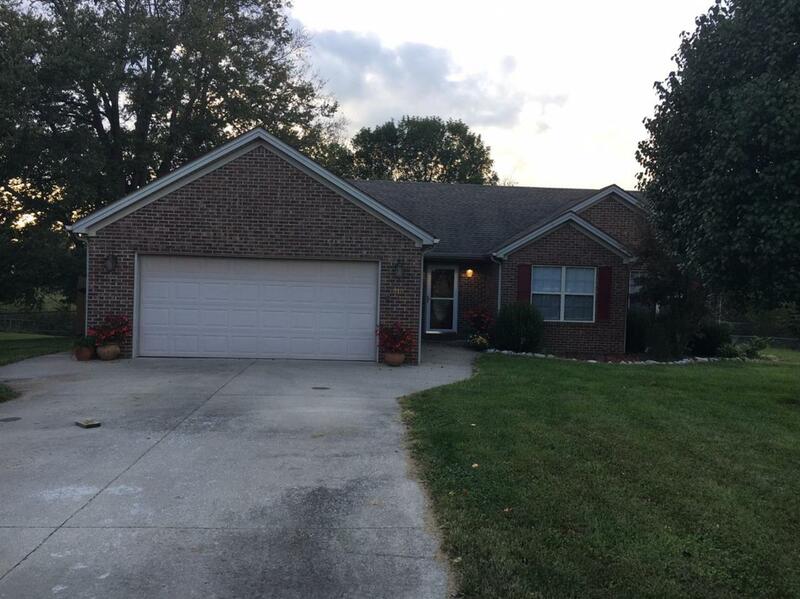 819 Riney B Drive, Richmond, KY 40475 (MLS #1822976) :: Sarahsold Inc.
Just reduced, Motivated seller, Must See. 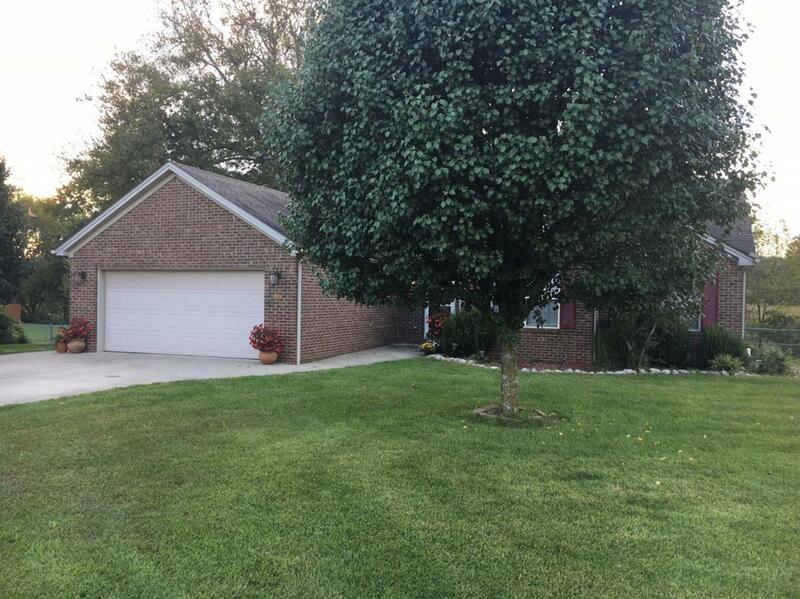 Beautiful newly remodeled single level brick home on just over 1 acre. Fenced in back yard with plenty of room to roam for the little ones along with your pets, including a huge deck. 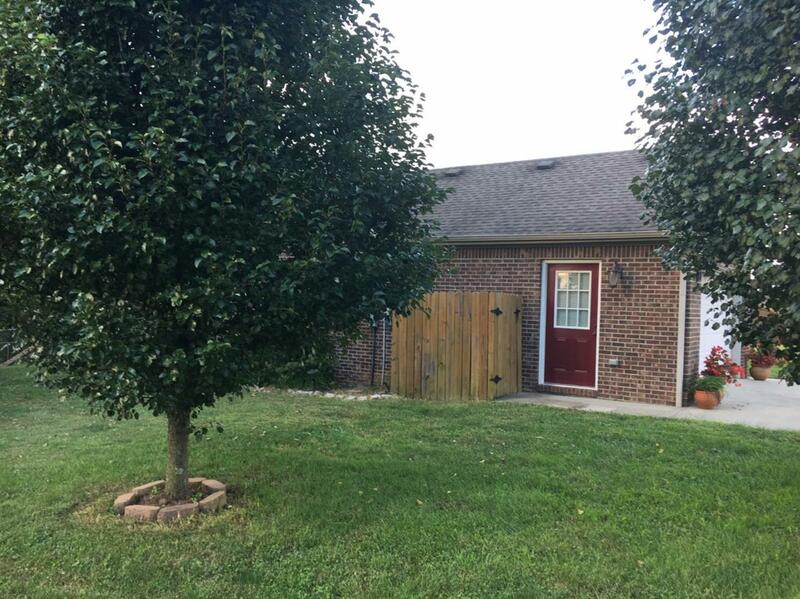 3 Bedrooms, 2 full baths, Living room, kitchen, 2 car attached garage,separate laundry and huge walk in pantry. Must see to appreciate. Miscellaneous Foyer Master Bdrm 1st Flr. Bedroom 1st Floor Great Room Separate Utility Rm. 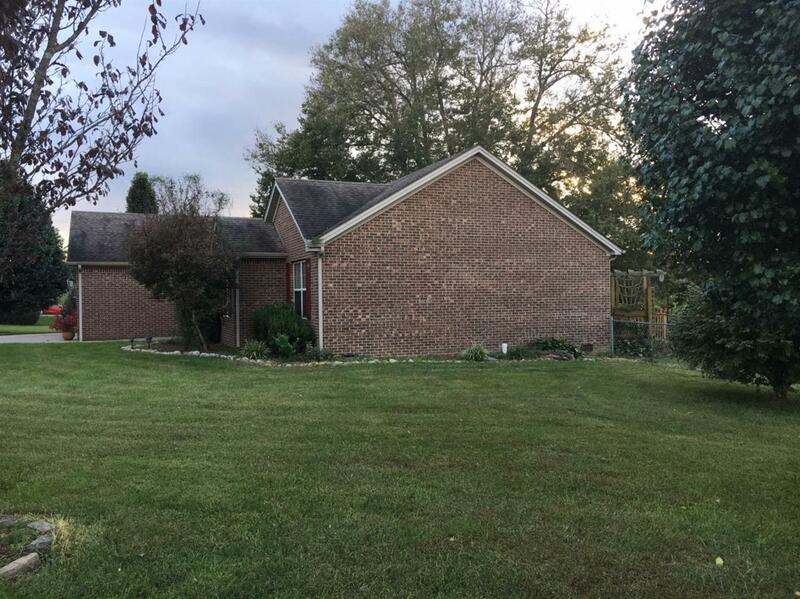 Listing provided courtesy of Thomas Wendt of Berea Realty. Listing information © 2019 LBAR Multiple Listing Service. All rights reserved.